Delicious music for your mouth will be provided by Sydney’s leading renegade chef’s, Ben Milgate & Elvis Abrahanowicz of Porteño/Bodega fame and Raph Rashid – Melbourne’s Street Food King of Beatbox Kitchen, Taco Truck and All Day Donuts. Stay tuned as the mouth-watering lineup of gourmet food and beverages will be revealed soon. 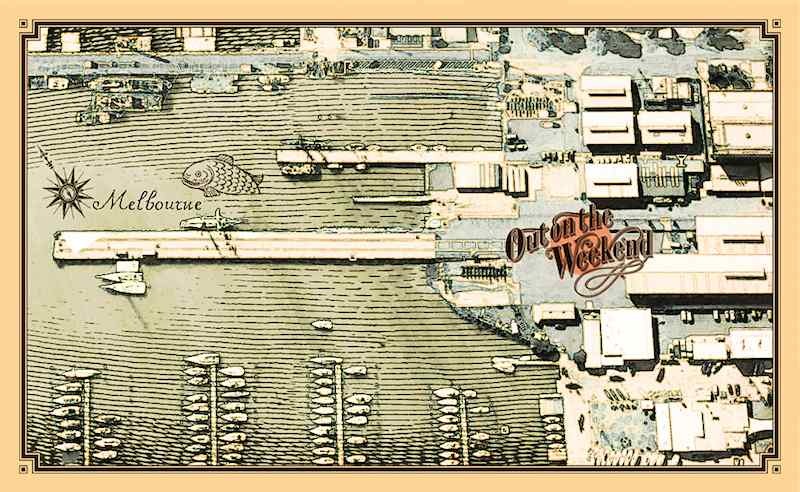 Early Bird tickets $79 (inc. all fees) on sale Friday 25th July from outontheweekend.com.au or phone 1300 724 867. Return Ferry transfer from Dockland to the event with live entertainment aboard! Ferry departs Docklands at 11:00am and returns after the event. Doors open 11:30am. Free entry for kids under 12 years old.